Welcome Family to another addition of Making The Connection with your host Soke Haisan Kaleak; "I Am" one of the most important and powerful affirmations that can be spoken to the universe, what is it and what does it mean to you first as a human being and secondly as a Martial arts practioner? Join your host Soke Haisan Kaleak and his co-host Salim al-Rashid Hanshi, this Friday 7/31/2015 at 8pm. 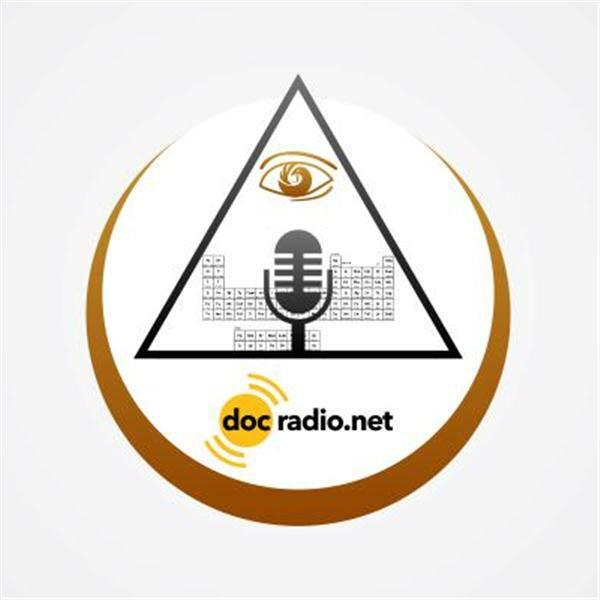 We can be reached online @Docradio.net or by phone at (646)-716-6825. And as always "may your good be better and your better be blessed! !